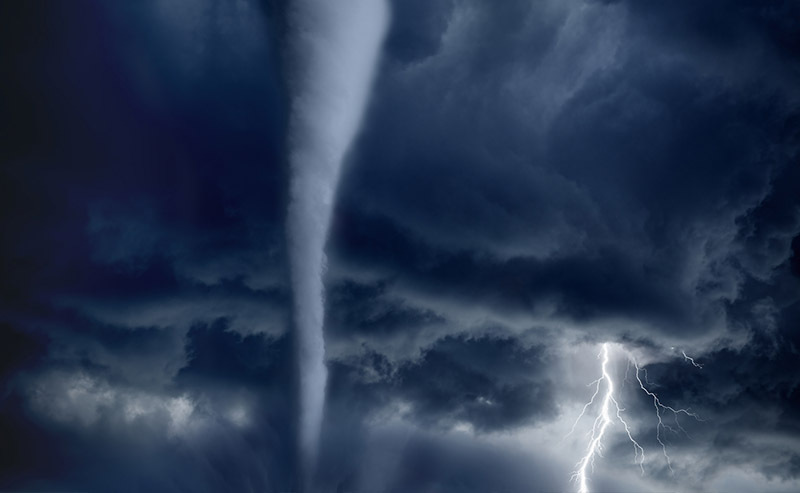 Is Your Organization Prepared for the Possibility of Winter Tornadoes? – BOLDplanning Inc.
Just a few days ago, two tornadoes touched down in Alabama, wreaking havoc across the counties of Autauga and Wetumpka. While no life-threatening injuries or deaths were reported (thankfully), the damage was widespread. Another twister touched down in the Florida Panhandle, impacting Tyndall Air Force Base, which was hard hit by Hurricane Michael in October 2018. Clean-up efforts are underway in both states now, and will likely continue for weeks to come.